​“To Save the Lost and Next Generation,” beginning with neighborhoods with the greatest needs in the Huntsville-Madison County area through the implementing of 21st Century Post-Modern Solutions and Urban Interventions. Because of his commitment to Principle and Faith, he has founded and Directed the following organizations and enterprises: No More Dirty, Inc. [501c(3) public charity], No More Dirty Radio/Television and Stric’ly Jesus Incorporated, Wear and Records. Minister Fred II holds a Bachelor’s of Science Degree in Organizational Management/Business from Oakwood University and serves the City of Huntsville, Alabama as the Youth and Family Services Coordinator for the Huntsville Housing Authority (Public Housing). He has performed and shared stages with music giants such as, Kirk Franklin, Pastor Donnie McClurkin, Plumb, Fred Hammond, Lisa McClendon, J-Moss, Yolanda Adams, R-Swift, Sean Simmonds, etc. As one of the pioneers in the Gospel Rap/Hip Hop Community, he has influenced, discovered or successfully launched countless artist’s ministry in urban gospel, CHH/Rap, Poetry/Spoken Word or CCM. With his innovative mind and nice-guy approach, DJ Sam Smite is not your average deejay artist. 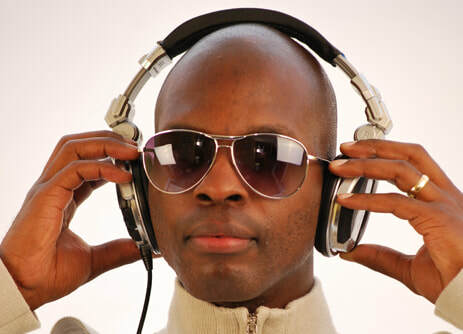 He is an Inspirational DJ and scratch producer from the United States, known for his diverse faith-based selections, live mash-ups, and scratching mix style. In his early deejay career, he used to compete in the legendary and most prestigious DJ battle in the world called the DMC. Sam Smite is a one-time regional DMC champion, and the first United States DMC finalist from Alabama. Sam Smite has shared publications and stages with the best and greatest deejays in the world, but his humble demeanor is what makes him a constant student of the art of DJing. 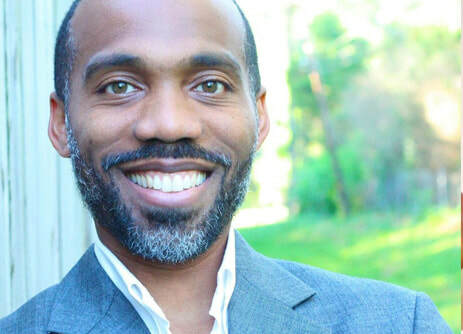 Joseph Roberts (Coach Joe) is a husband, father, speaker, educator, life coach, entrepreneur, and obviously a radio co-host on No More Dirty Radio Show. He has helped inspire thousands to grow intellectually, emotionally, and spiritually as he shares his message of “continuous improvement” with audiences around the country. Coach Joe is originally from Huntsville, AL, loves mentoring young people, and watching/playing almost any sport. He is a ‘Bama’ fan (Roll Tide), who loves to eat, but hates to cook. He also loves to travel and ultimately seeks to touch as many lives as time will allow.